Samoa has some damage due to high waves and gale force winds. 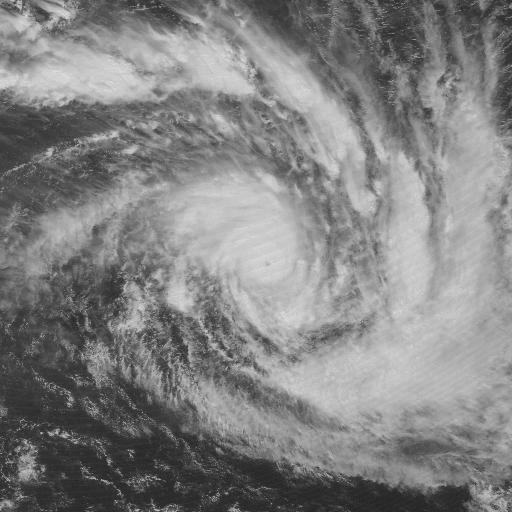 This cyclone is forecast to move southeastward toward Tonga and Niue. 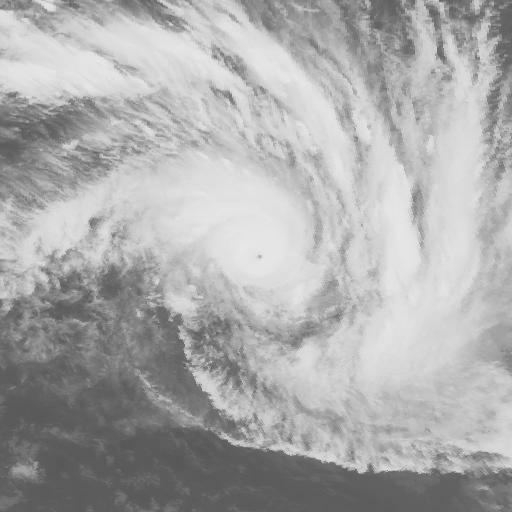 Now is the highest season of cyclones in the Southern Hemisphere, and Cyclone HETA is expected to intensify strongly moving over Samoa, Tonga and Fiji. 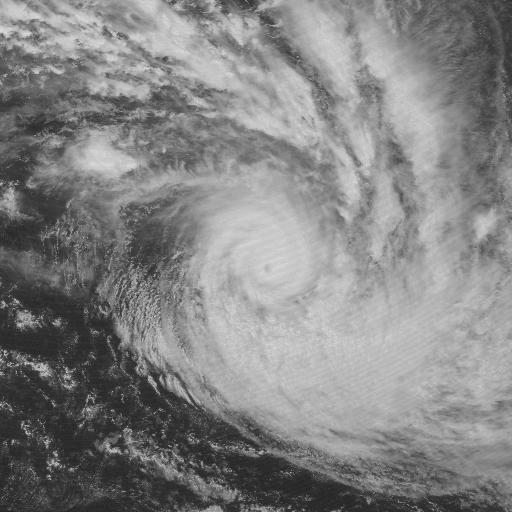 The forecast says that the eye of the cyclone may not hit directly to islands densely inhabited, but still there is possibility of storm surge because of the strong intensity of the cyclone. 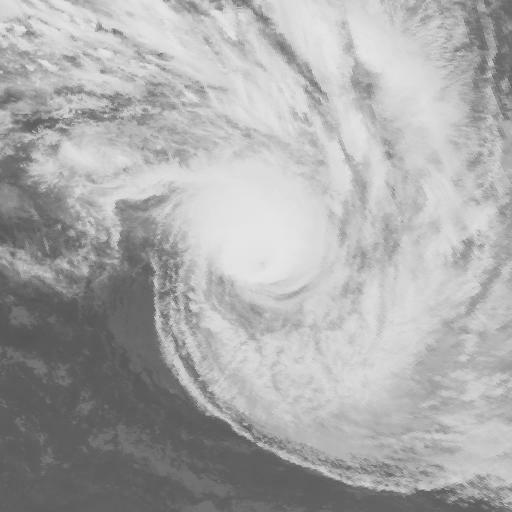 Satellite images of Tropical Cyclone HETA by NASA.